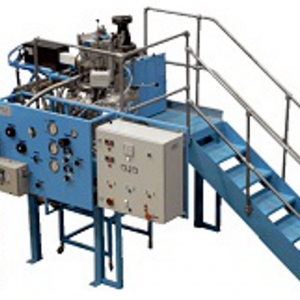 Phoenix Scientific Industries Ltd – (PSI) is a leading designer and supplier of advanced materials technology and systems. Renowned for technical innovation, advanced energy saving designs, operating reliability and low cost of ownership. 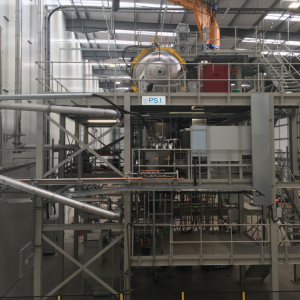 PSI systems are deployed across the world in a wide range of sectors and applications spanning commercial multi-tonnage continuous powder production through to highly specialised advanced metals research centres. Innovation, commitment and paradigm shifts in technological design are the hallmarks of PSI, giving new methods for increased production capacity at reduced costs. 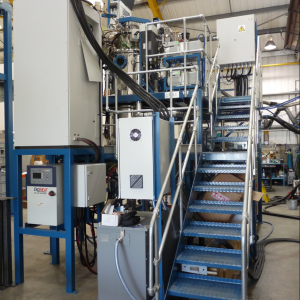 Technological advancements have led to the development of the new metal alloys required for the resource conservation technologies of the 21st century. 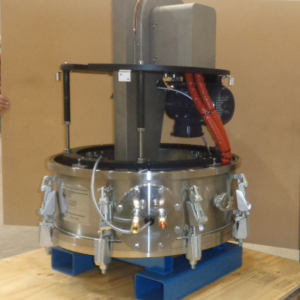 Our portfolio of advanced materials systems are designed for global markets, ensuring that all PSI systems fully meet our clients’ international and specific local legislation needs, including but not limited to – operational safety, service infrastructure, seismic zone resilience, and environmental protection standards. Working in close partnership with our clients is an intrinsic part of the PSI design culture which has enabled the design and deployment of advanced systems for the production of super-alloys, ceramic-free and highly reactive metals such as titanium and magnesium. 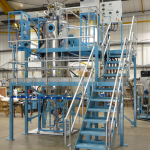 Materials applications and associated research are developing at an ever increasing pace and we pride ourselves in the ability to evolve our technologies to provide leading edge solutions to the challenges being faced. 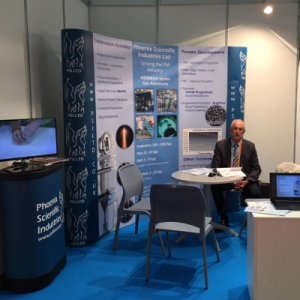 Phoenix Scientific Industries supports a global user base with installations in over twenty five countries and in every continent. 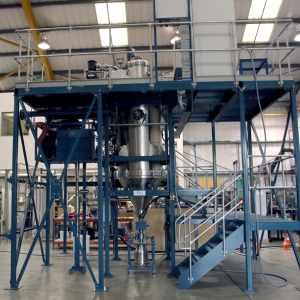 We work with clients across many industry sectors; from aerospace to medical and automotive to jewellery, all of whom value our professional, flexible and confidential approach to problem solving. 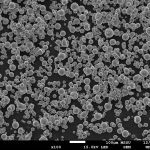 With over 30 years experience in powder production we have an extensive library of data covering a diverse range of metals and novel alloys. 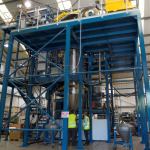 Using our in-house facilities we can produce powders to support research activities or undertake larger campaigns to satisfy production requirements. 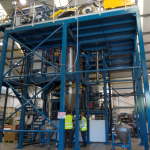 If you think that you could benefit from our experience, whether it be powder production, system design, the upgrading or expansion of existing atomisation systems or a specific research project we would be delighted to hear from you. 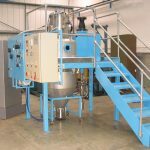 PSI Ltd is Celebrating 30 years, 1987 - 2017: Phoenix Scientific Industries Ltd PSI) was founded thirty years ago with the goal of developing gas atomised metal powders for the then new Hot Isostatic Pressing HIP) industry. 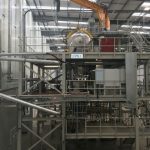 Since then the company has continuously developed its atomising technology in response to the evolving application areas for gas atomised metal powders, notably in the Metal Injection Moulding and the more recently developing Additive Manufacturing industries.